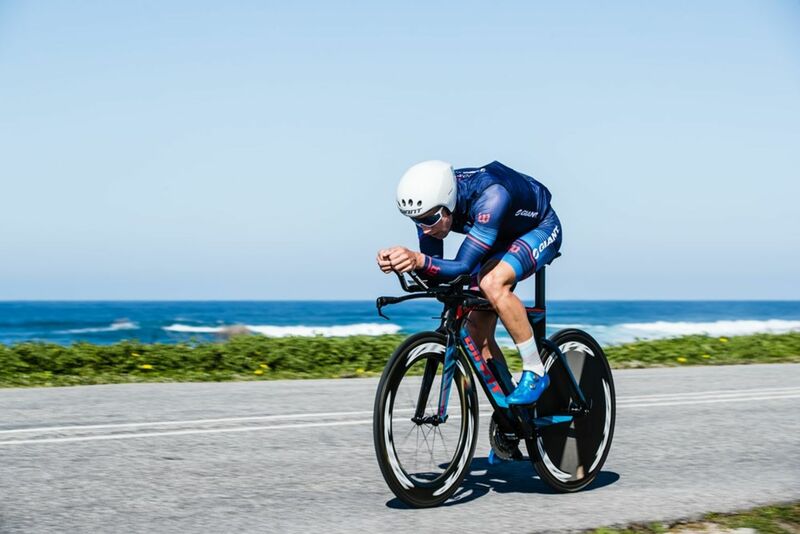 Sam Appleton is no stranger to the top of the podium, the young star from Byron Bay in NSW has cemented himself as one of Australia's best 70.3 athletes and a star of the future. 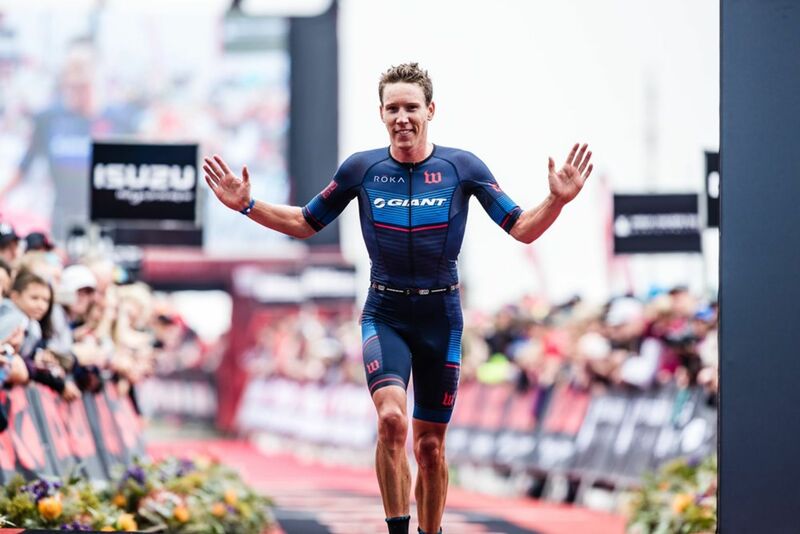 In his short professional career Sam has already shown that he can compete with the world's best athletes over the half-ironman distance having recorded victories all over Australia, the USA and more. Sam's weapon of choice for his super strong bike leg is the all-new Trinity Advanced Pro. 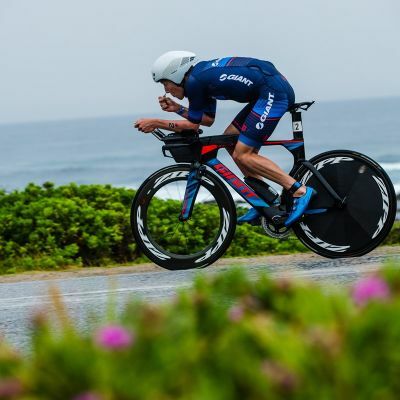 Sam Appleton 6th at Ironman 70.3 World Championship! 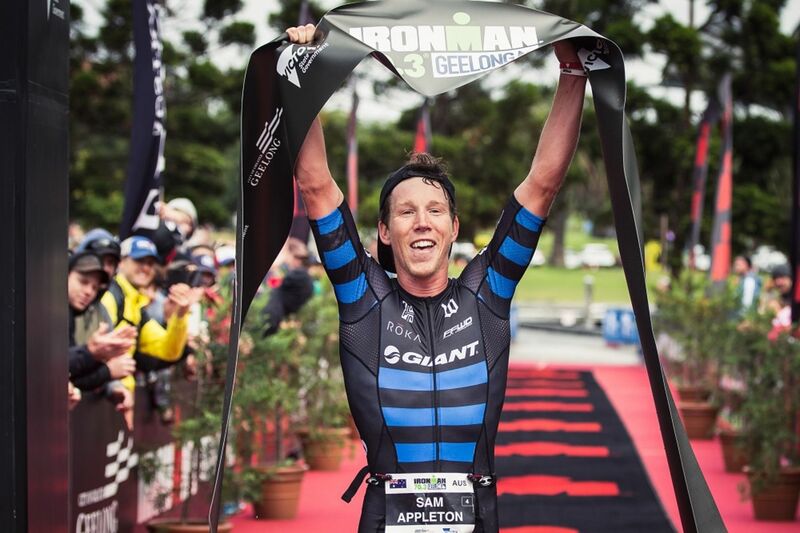 Sam Appleton wins Ironman 70.3 Geelong! Sam Appleton 4th at IM 70.3 World Championship!